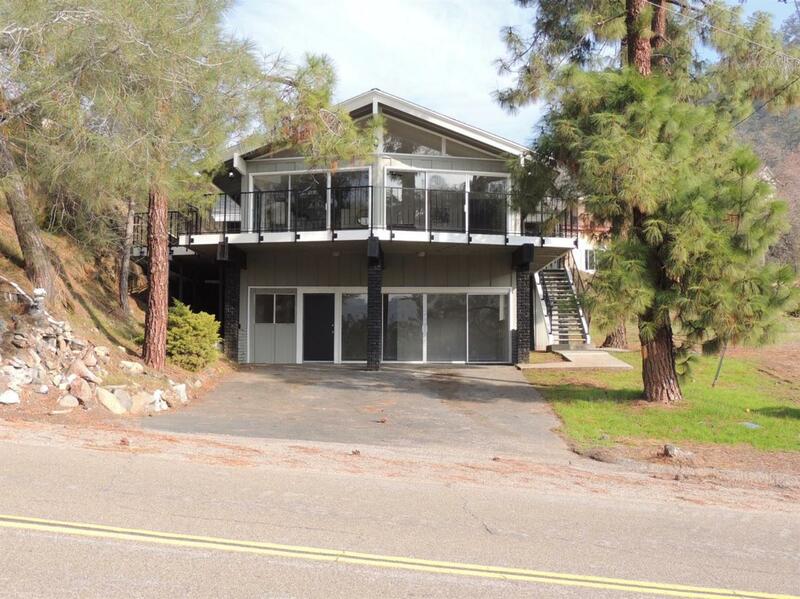 Completely remodeled home across from Millerton Lake. 3/2 upstairs with spacious bedrooms (one is isolated). 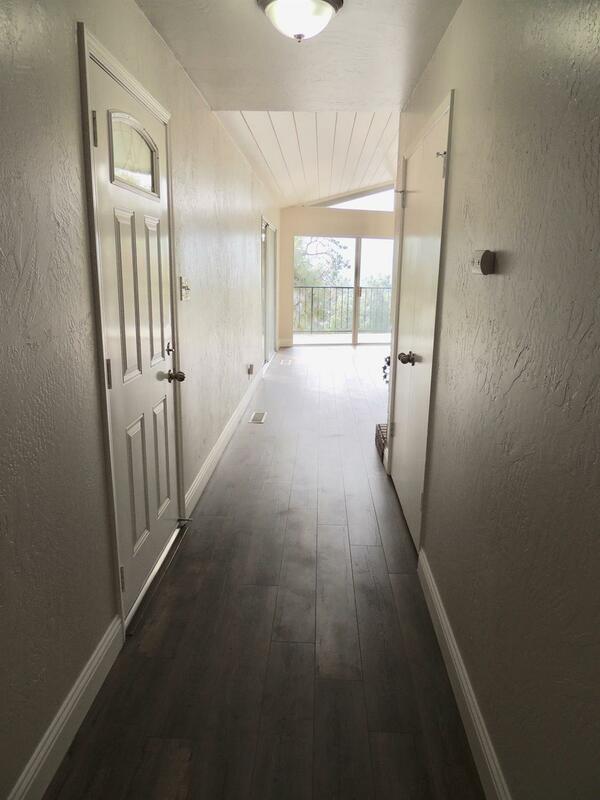 Master bedroom has dedicated bath & two closets. Secondary bedrooms both have a dedicated pedestrian door to the wrap around deck. 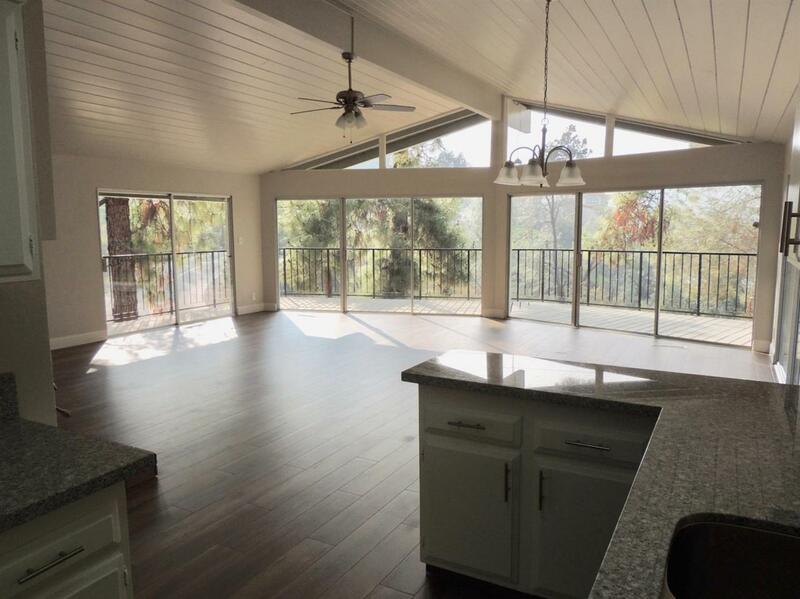 Kitchen with new granite slab & appliances opens to the great room w view of Millerton lake thru the trees. 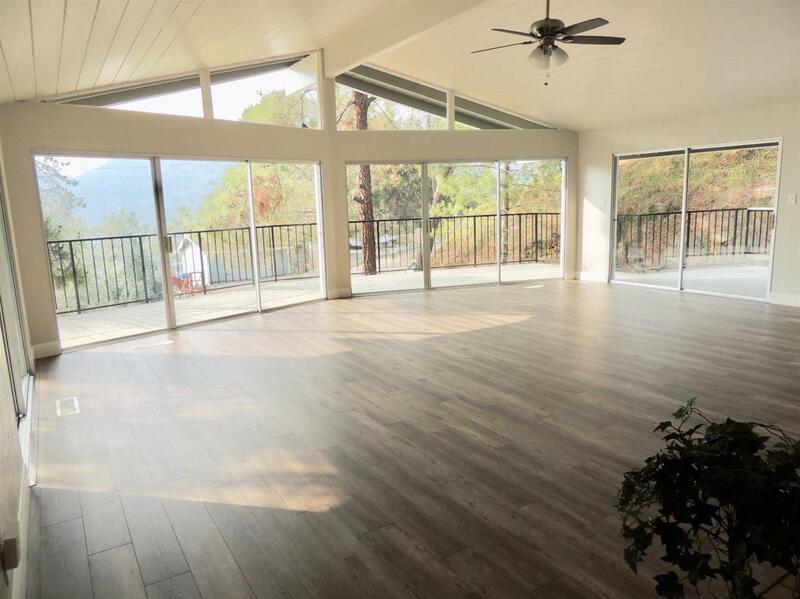 Extend your living space by enjoying sunsets on the large wrap around deck with cool breezes coming off the lake. Bonus room downstairs in converted garage with a great room, laundry room & 3/4 bath and separate entrance, which might be turned into a mother-in-law or guest room. approx. 1/4 mile from the boat ramp.